10 years ago the economy tanked, we sold our car and picked up an Xtracycle Freeradical cargo bike attachment. 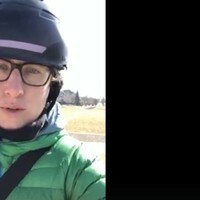 In fact, we biked it home to build it up and documented the experience on our website at the time - Commute By Bike. Little did we know where this movement would take us and how this Freeradical would change our path forever. 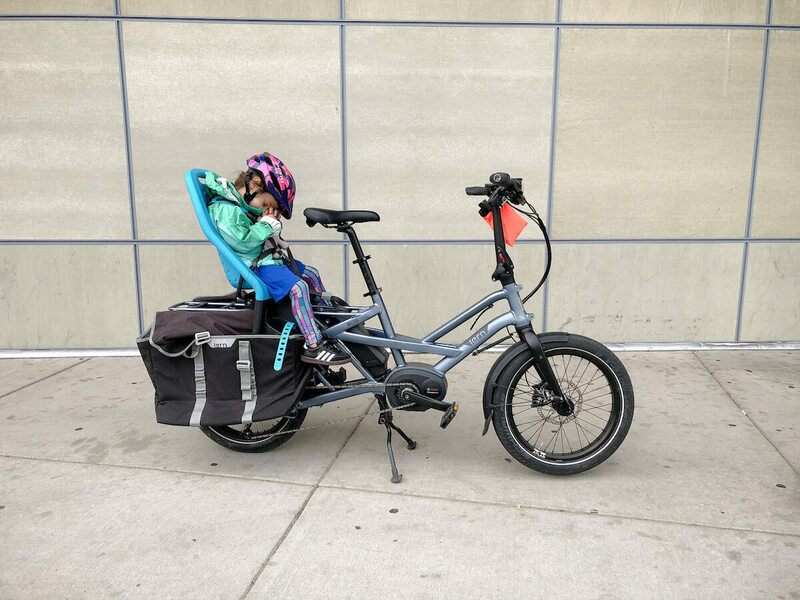 Fast forward to the summer of 2018, an Xtracycle eSwoop and a Tern GSD were the first products we ordered for the store when we started setting up shop. Demo and rental cargo bikes decked out with all the accessories to help people experience the freedom of replacing their short trips by bike, transporting their kids by bike, and getting out of the everyday commute by car grind. Would we allow our partner and children to ride it? Is it safe and reliable? 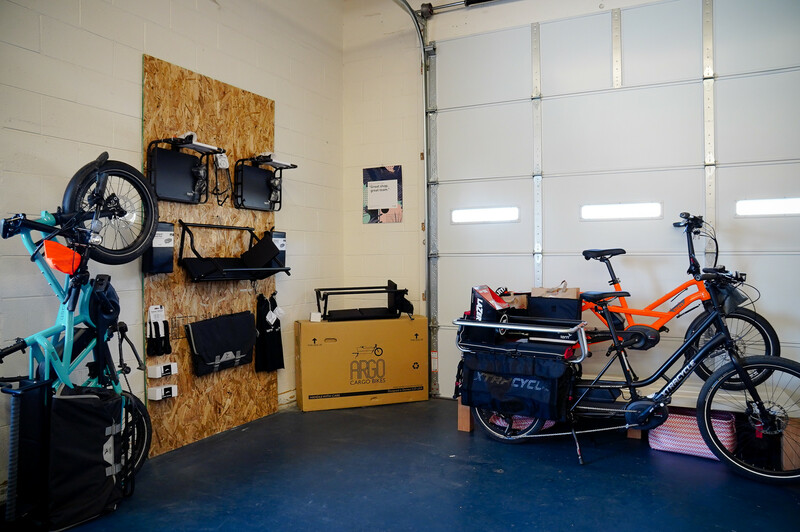 You may see that we don't carry every available cargo bike or ones that are popular at other bike shops. 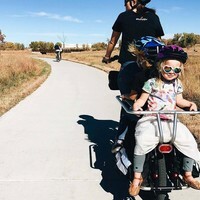 We don't want to speak badly of other bike brands but we can say that we would not feel comfortable allowing our partners and children to ride on them. 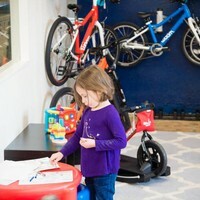 They may be great bikes for the occasional ride or using without kids but we sell bikes that are meant to be ridden, with kids. Xtracycle - the original longtail company and the company that puts the most thought into the design of their bicycles or LEAP attachments. 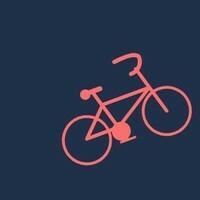 We stock an electric demo bike and have many more on the way. 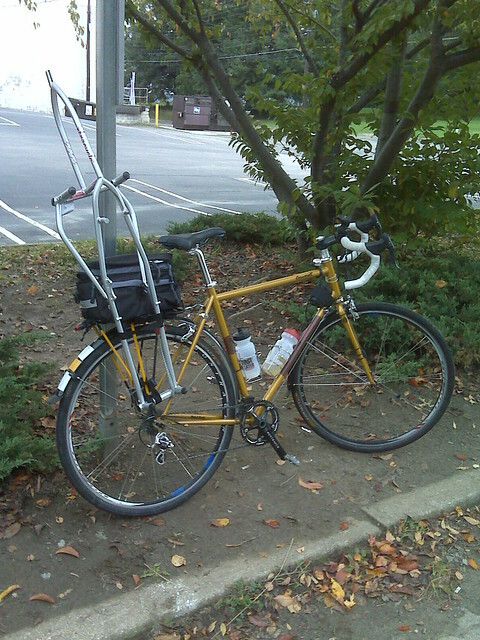 Tern - The Tern GSD is one of our favorite "mid-tail" bikes allowing you to carry a good amount of cargo or 2 kids / 1 adult. 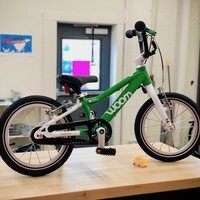 We also can't forget their Vektron folding bike that is designed to take one child seat on the back. 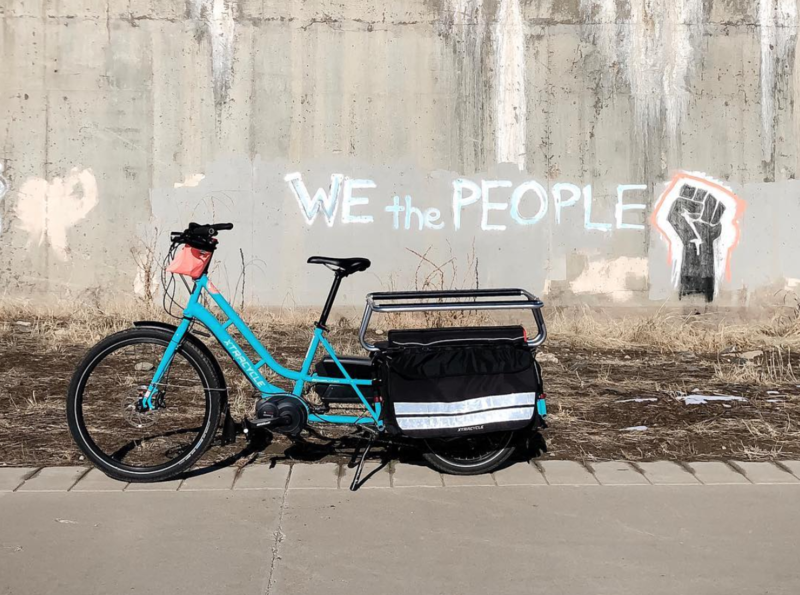 It isn't a cargo bike but it is a very unique bike! Urban Arrow - The dutch mini-van. This is an electric front-loading cargo bike that can hold 2 kids plus a baby seat under the front rain cover. You can also put another child on the back or switch out the baby seat for a front bench to hold a total of 4 kids! The comfortable dutch style fit is very comfortable and stable while carrying that much weight. 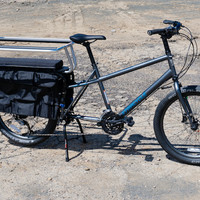 Argo Cargo - An attachment that turns most bikes into a front-loading cargo bike. We have a demo on the way for you to try! 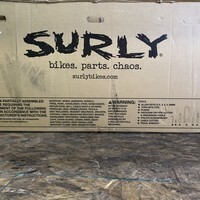 Surly Bikes - The Surly Big Easy electric longtail cargo bike is an exciting one for us and will act as shop pickup truck for picking up and delivering service bikes. Coming soon... Riese & Müller & Benno! 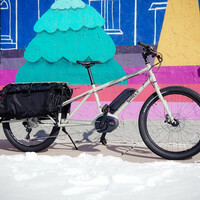 Not Ready for a Cargo Bike? 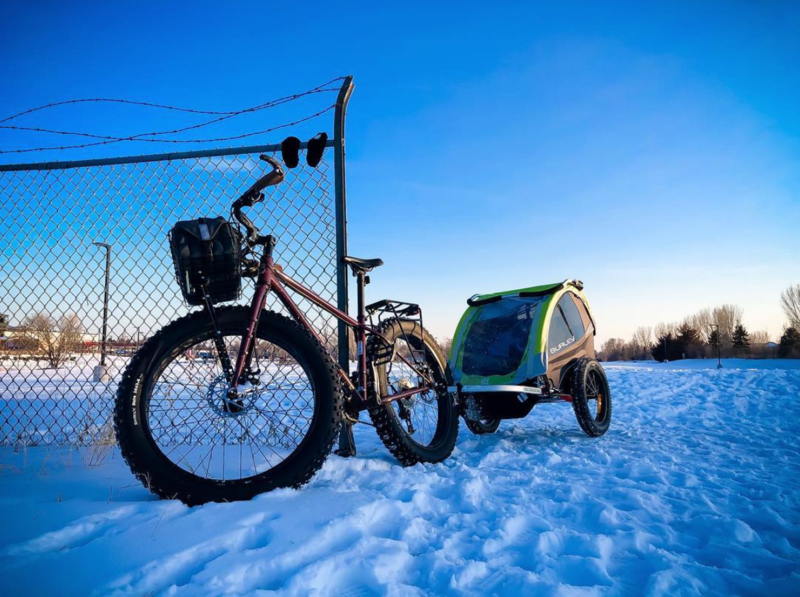 Cargo bikes can be large investment, even the Argo Cargo can set you back $1,000. 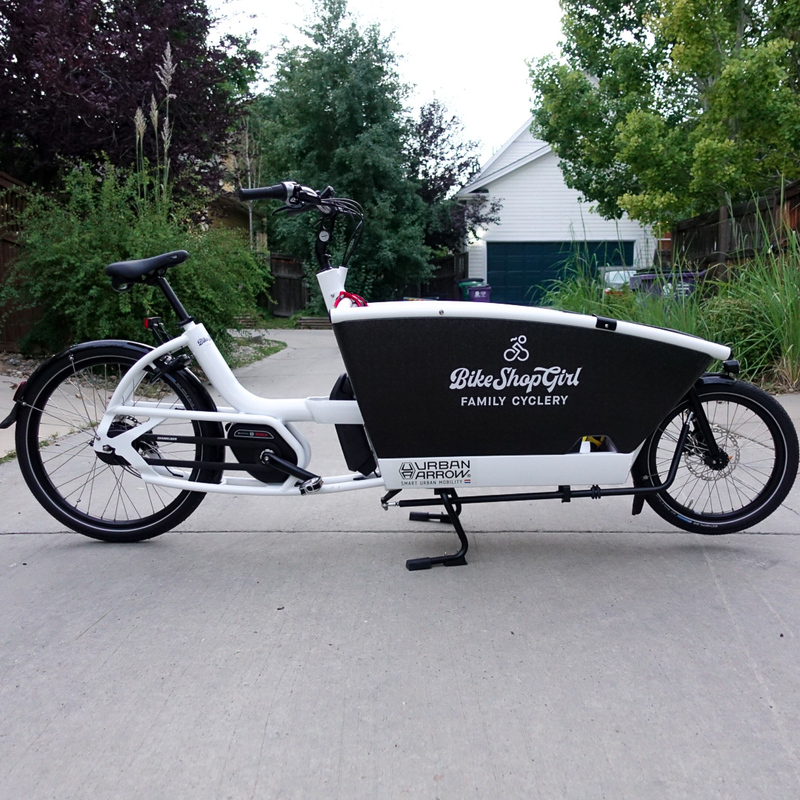 We proudly sell Burley trailers, Thule and Yepp seats for your current bike to get you started in your carry kids by bike adventures!